Refined style and sublime design. 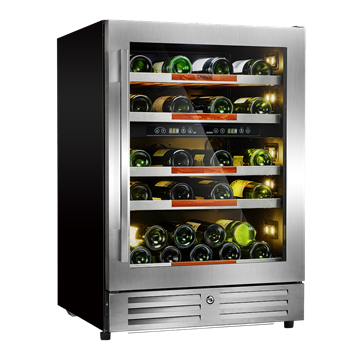 Capacity up to 21 bottles (750 ml),Built-in or freestanding installation. 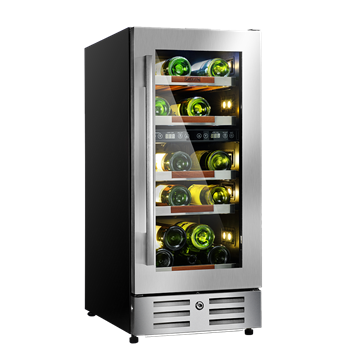 S-037WDZ-V3, Capacity of up to 37 bottles (750 ml), Built-in or freestanding installation. 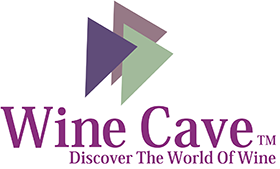 Cavavin, Sublima beverage center S-050BVC S, 5 cu. 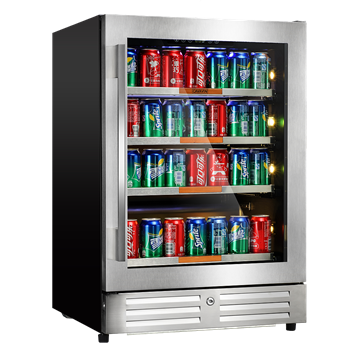 ft. Built-in Beverage Center , Capacity up to 154 cans, Built-in or freestanding.